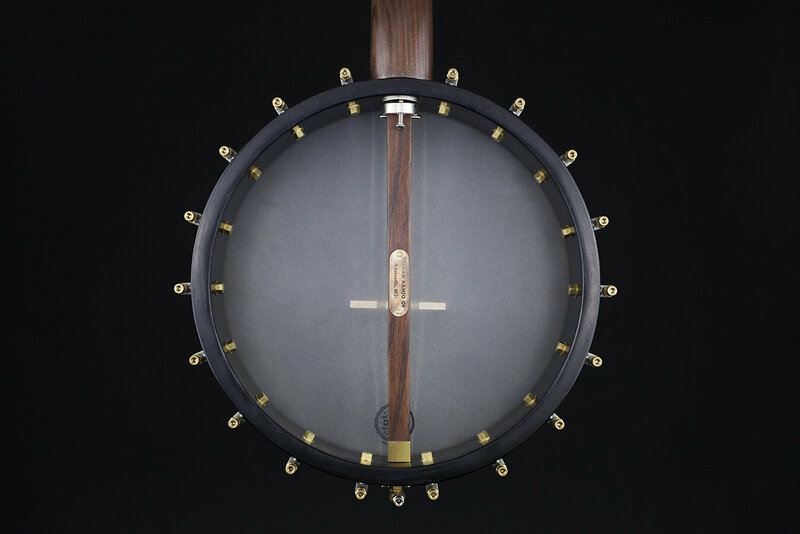 Classic Look with classic tone: The Woodchuck is the most affordable hand made open back banjo on the market today. 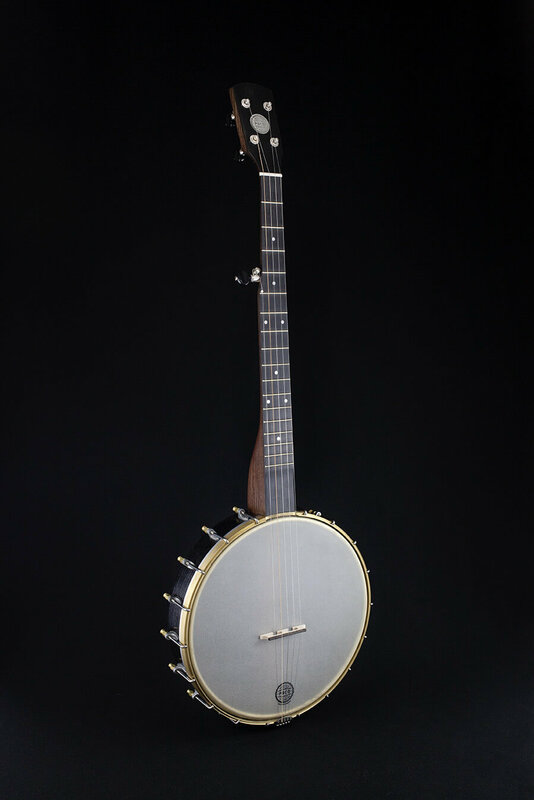 “classic” Old-Time Sound, good sustain and volume, not too bright however not overpowering. Can be muted for a more plunky tone.